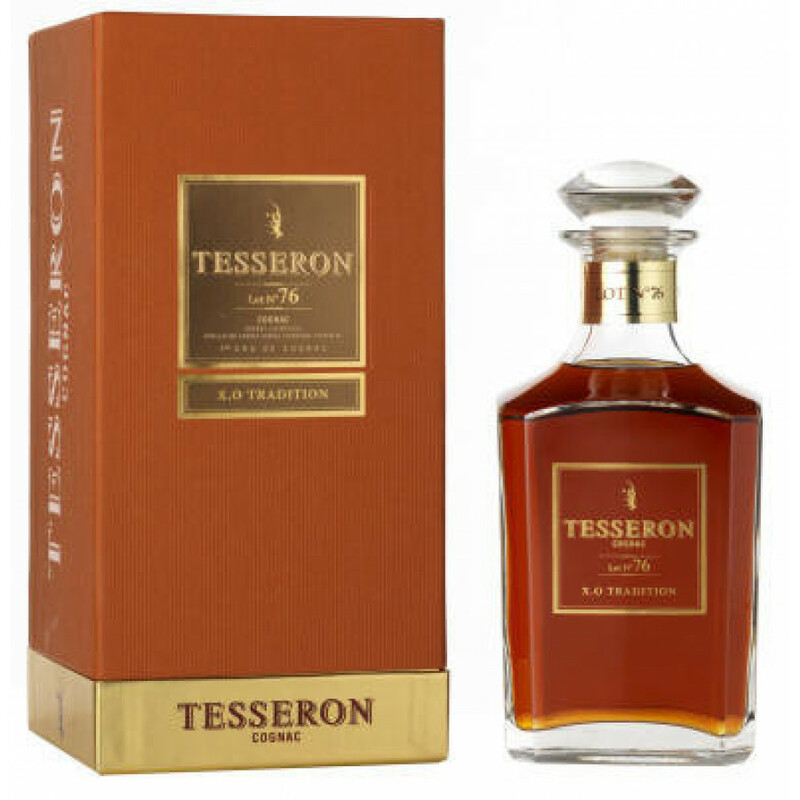 Tesseron tasting notes: "Very alluring and expressive, presenting a sensation of fruit compote layered with hints of honey and leather, all lifted by floral tones - very elegant. On the palate one enjoys a generous initial hit, presenting a wonderful, spicy vitality complementing a harmonious, rounded style". 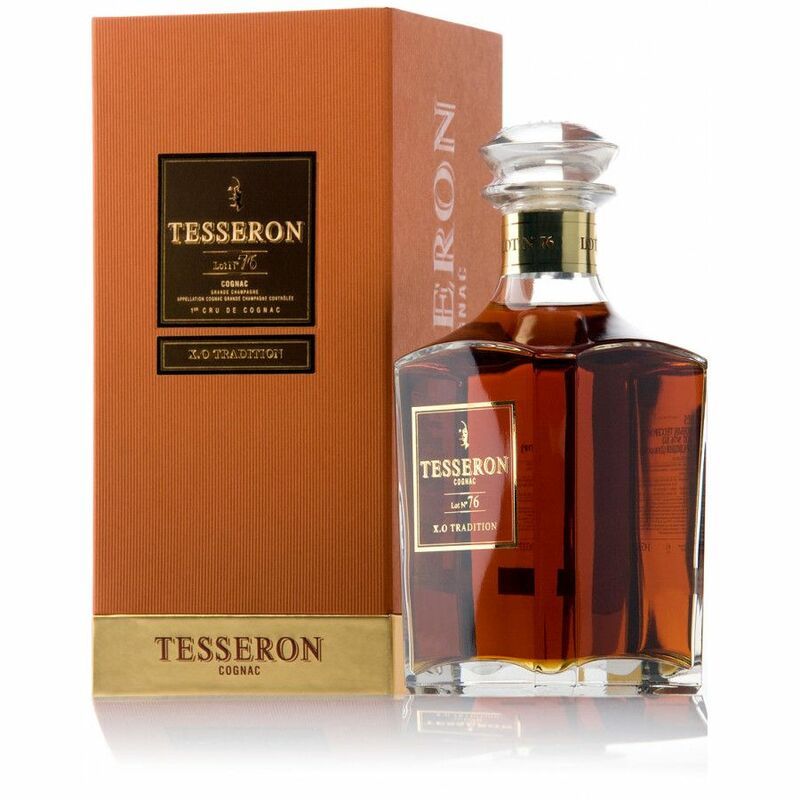 Tesseron Lot N°76 XO Tradition Cognac Decanter is an exceptional blend of reserve stocks of Grande Champagne Cognac, matured to perfection in old casks. Lot n°76 immediately establishes its quality on the nose, exhibiting a wealth of caramelised peaches, almond, and candied fruit aromas. There is no tasting review of Bowen XO Cognac yet, but the producer states that it has rich and profound taste, with floral notes of iris.